Sept. 16, 2016 - Fleming’s Trucking and Logging from the Sault Ste. Marie region in Ontario has once again recieved the top award from Workplace Safety North (WSN), Ontario’s occupational health and safety association for forestry, mining, and paper, printing, and converting sectors. Top scoring firms in Ontario forestry, mining, paper, printing, and converting, and small business will be officially presented with the President’s Award at the WSN annual general meeting on Sept. 28 in North Bay. “It’s important to recognize the efforts of workplaces that make health and safety a priority,” says Ballanger-Michaud. “They lead the way and set the tone for their sectors. That’s why these businesses deserve special recognition, for demonstrating their strong commitment to ensuring that every worker goes home safe and healthy each day. The award winners are positive role models for Ontario businesses to make workplace health and safety an integral part of every job and every work day. 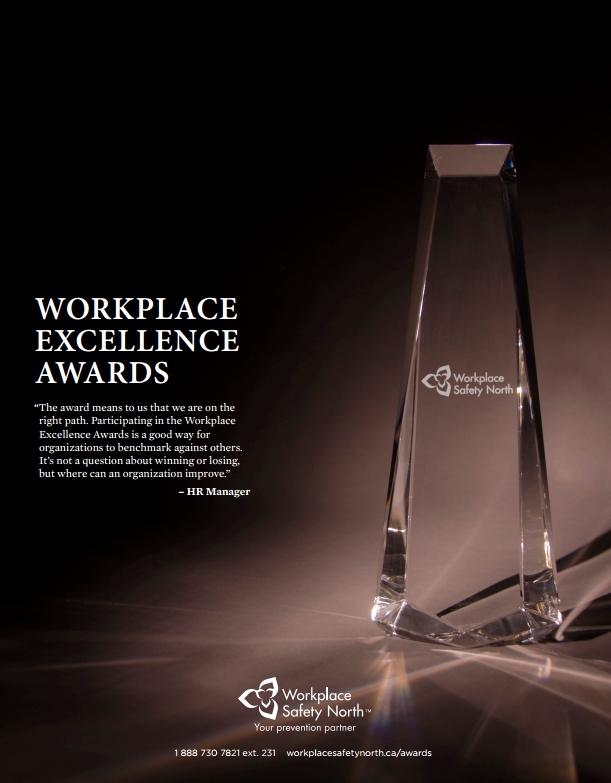 Earlier this year, 22 companies received a Workplace Excellence Award, recognizing workplace excellence in health and safety.